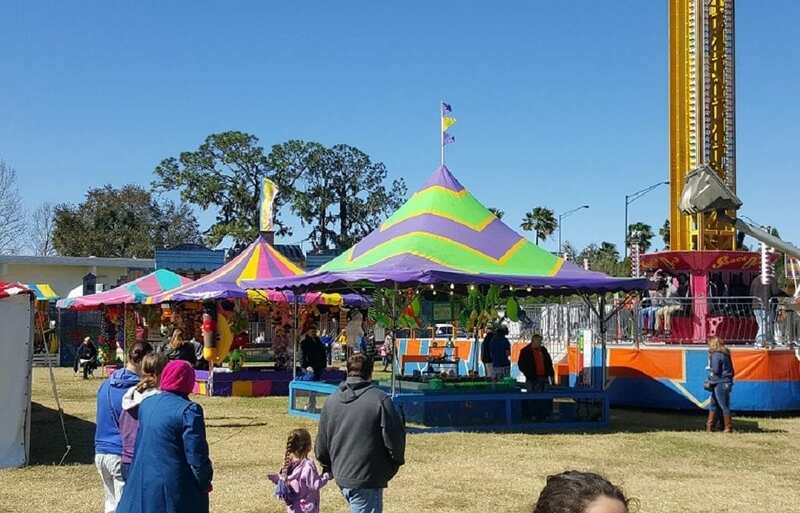 Join Resurrection Catholic Church & School for their Annual Community Carnival happening Thursday, February 21 – Sunday, February 24, 2019. 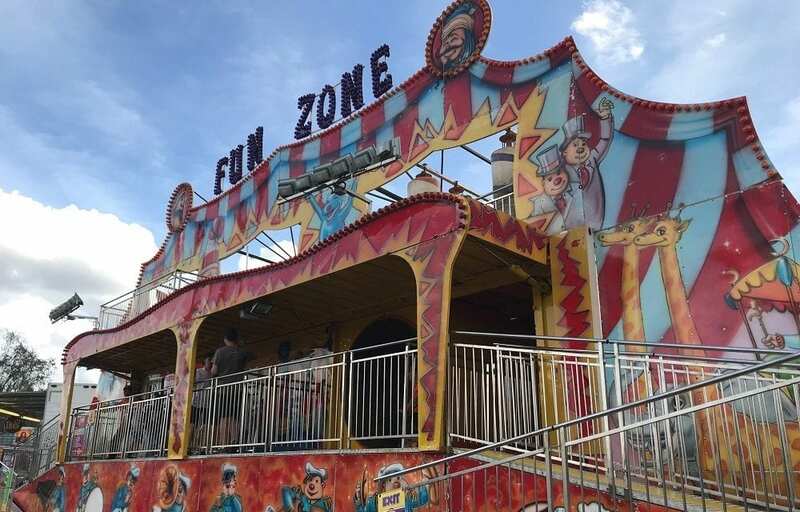 At the Resurrection Carnival you’ll find a huge variety of professional rides, all of your favorite carnival food, traditional midway games, kids activities, and MORE! 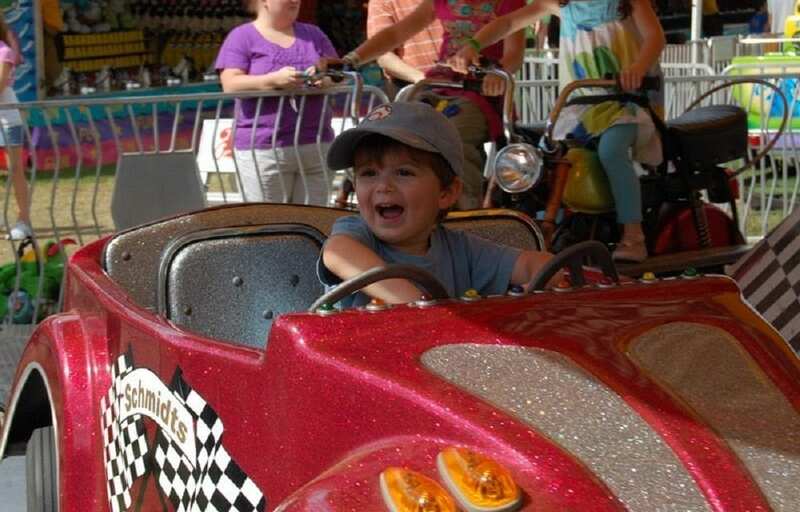 Resurrection’s Carnival is family friendly and open to the public. 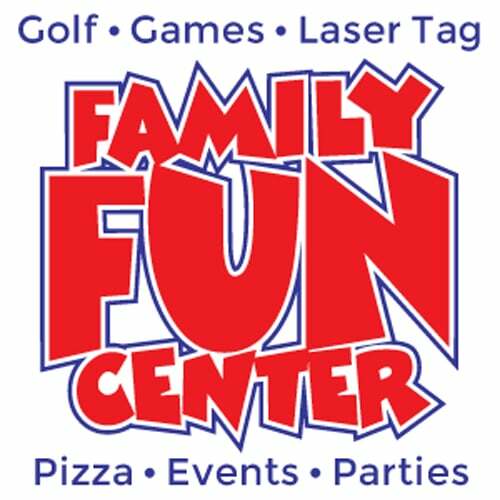 This is not a mom & pop fair, it is the REAL DEAL with professional carnival rides from a company that does all the big fairs and festivals! 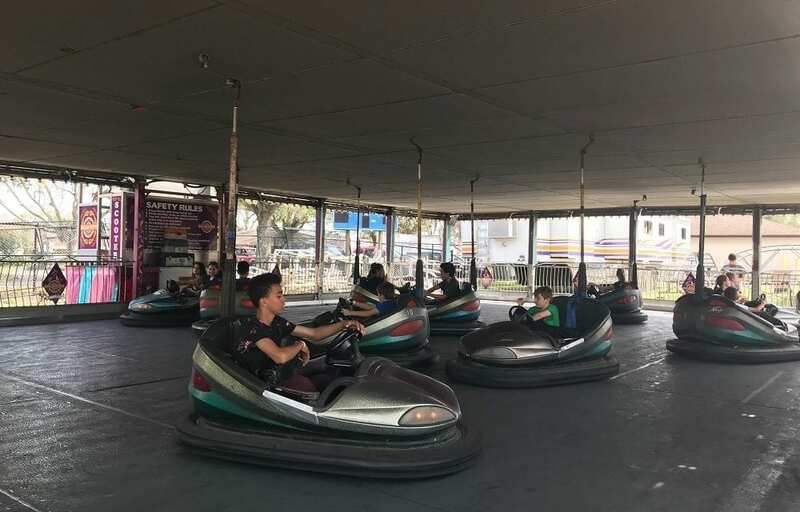 There are rides and activities for all ages. 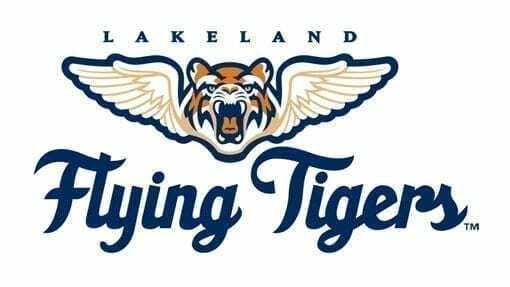 The event is located on the grounds of Resurrection Catholic Church & School, located at 3720 Old Hwy 37, Lakeland, FL 33813 (MAP IT). This is behind Salvation Army/Pizza Hut/Wendy’s just south of the Polk Parkway. 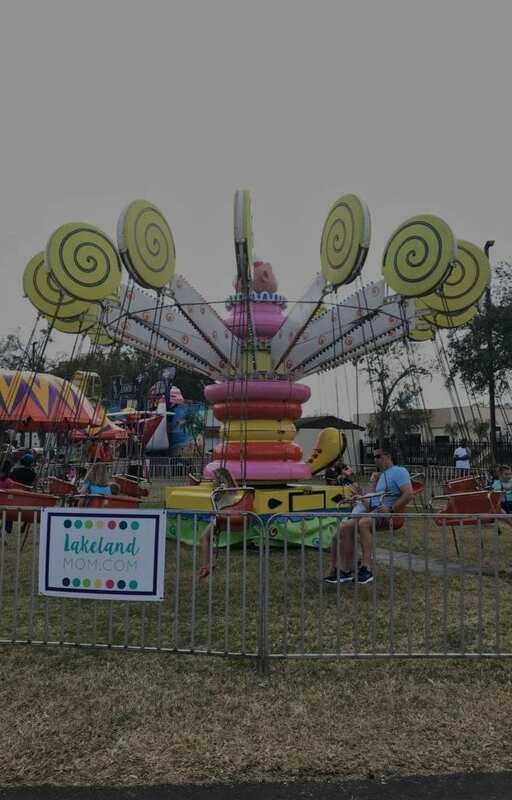 The Resurrection Carnival has been a Lakeland tradition for 28 years! Ticket pre-sales are happening NOW through February 20 – get the best deal when you pre-order ride wristbands. 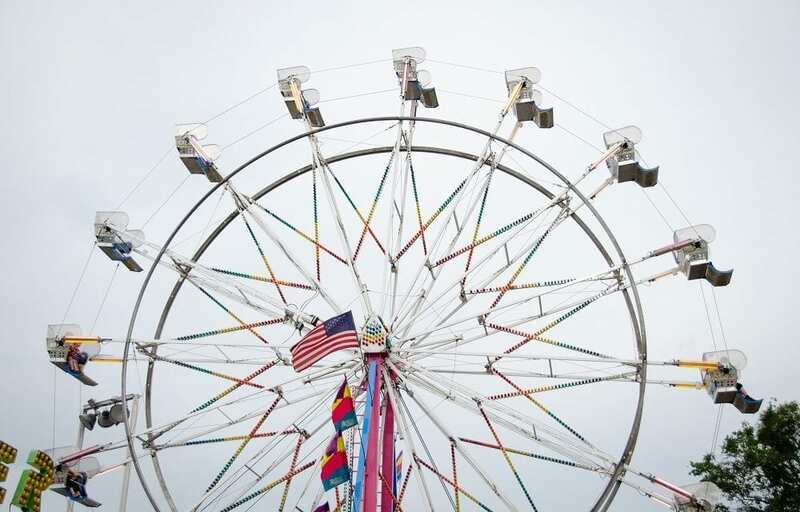 Provides access to all rides Thursday, Friday, Saturday AND Sunday during regular Carnival Operating Hours. AVAILABLE DURING PRESALE ONLY – this can’t be purchased at the carnival. The winner will take home half of the amount collected! This prize will be HUGE! 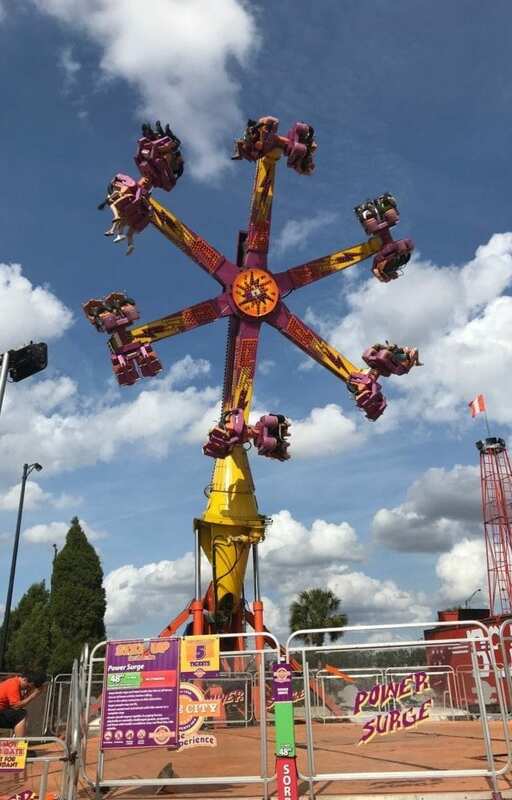 Food Tickets can be used to purchase food and drinks provided by Resurrection during regular Carnival operating hours. 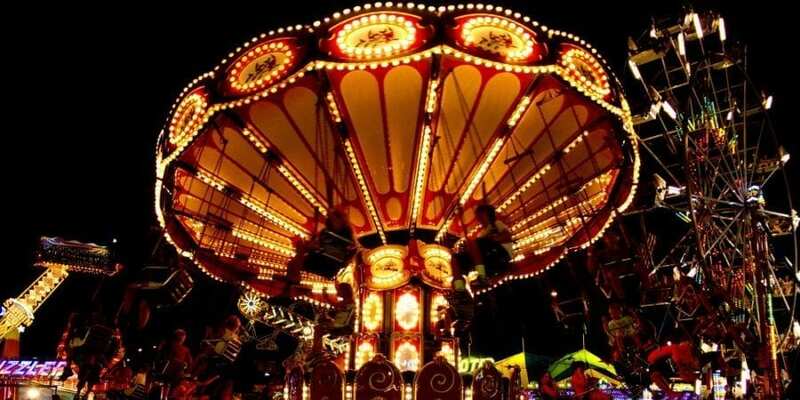 Individual ride tickets will be available to purchase at the carnival. 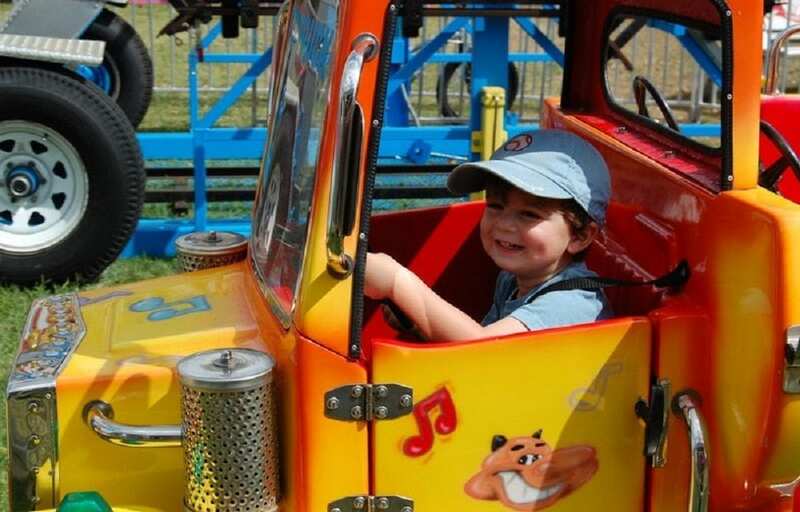 CLICK HERE to order pre-sale ride wristbands before February 20! This giveaway has ended. 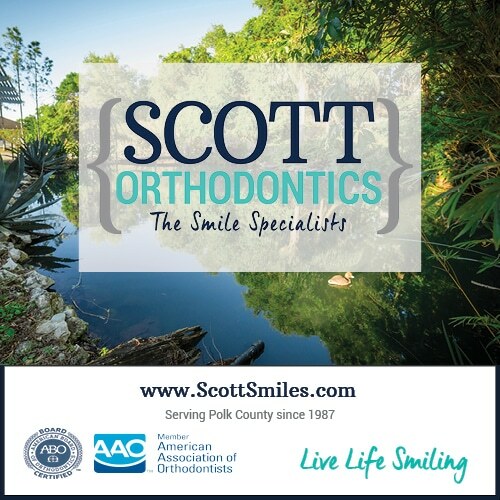 Be sure you are subscribed to our weekly email newsletter to find out about future giveaways! Submit your name and email below to enter to win 2 one-day ride armbands for the carnival. The deadline to enter to win is Friday, February 15 at 8pm. Winners will be contacted via email or text. Full contest rules are at the end of this post.